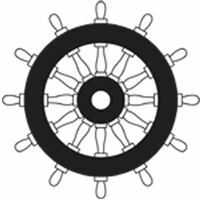 Specially developed to meet these requirements in the punishing marine environment. Roughly speaking 292i has around twice the sheer strength of Sika 291. 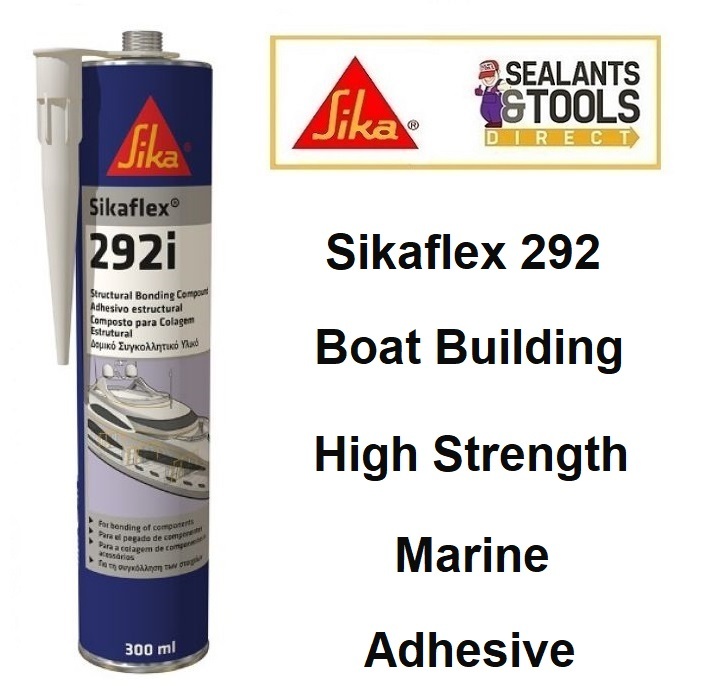 Sika Sikaflex 292i is Suitable for Joints that are subject to extreme dynamic stresses that require a high-strength elastic adhesive with good gap-filling capabilities. Sika 292 has excellent shock absorbing and vibration damping properties. Suitable for bonding metals particularly Aluminium and most other Boat building substraits some of which may require priming. Resistant to sea water contact. Thixotropic Polyurethane Moisture Cured adhesive.